in the spring for big trout. Fly fishing Colorado's front range near Denver. 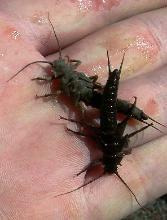 of its tributaries create good fishing opportunities. River. It offers good trout fishing near Denver as well as beautiful scenery. Denver fly fishing lessons and classes-Denver fly fishing guides. 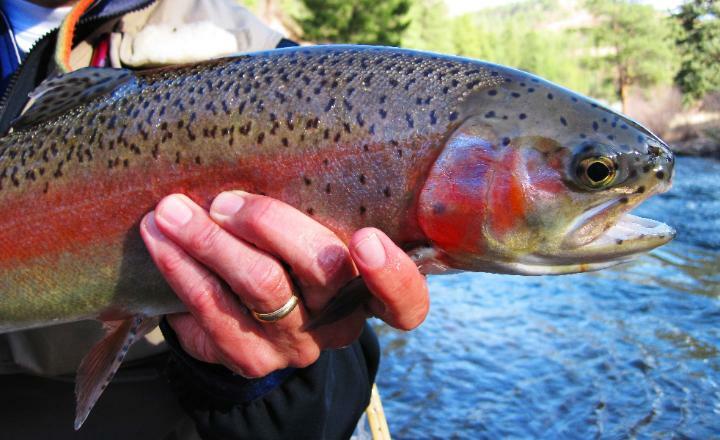 Colorado Trout Hunters offers a variety of fly fishing lessons near Denver. 303-325-5515 or visit them on the web at www.coloradotrouthunters.com. Denver Fishing - Your Guide to Fishing and Fly Fishing Near Denver! Respect other anglers and give everyone plenty of room. Please leave the river better than when you found it. Consider fly fishing on private property for solitude and the best experience. Platte River west of Denver. 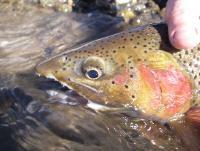 for trophy trout or when learning to fly fish in Colorado.